For anyone who has a sump pump placed in their basement, you will always require a pump check valve. The valve will make sure that the pumped water doesn't reverse back to the sump disposal. This installation will be fit to both ends of the pipe and it will remain sealed till when water passes through. When there is no water pressure, the valve switches back to a sealed state thus preventing reverse flow of water. Below are the steps that you will follow a successful installation of your sump pump check valve. Let's get started! When purchasing your Sump pump check valve make sure you carry a sample of your pipe with you. This will ensure that you get the check valve that fits your pipes. There are a variety of valves on the market and you will be able to select the one that will fit your needs. 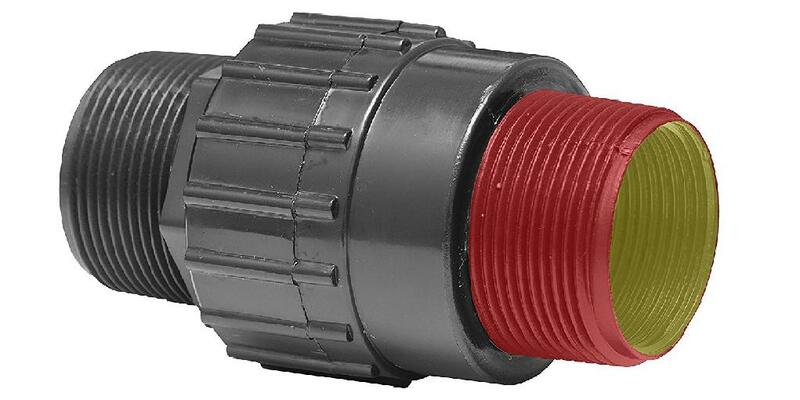 Make sure that you purchase the exact adapters that will fit correspondingly with your drainage pipe. Don't forget to carry with you a sample of the pipe to avoid unnecessary complications. Make sure that you drain the basin tank before you start the installation. To be cautious just make sure you switch off the sump pump and unplug it from the socket, just in case anything goes wrong. The fifth step is finding the discharging pipe and looking for a good place to fit your check valve. Placing the valve just next to the sump valve will ensure that little water will be trapped in between the sump pump and the valve. By using the pipe cutter, make sure you cut the pipe in two regions for enough space to fix the check valve. Also, don't cut too much space, use your tape measure to find the correct cutting size. Be careful when cutting your pipe to avoid unnecessary errors. The next step after cutting the pipe correctly is to file both ends of the cut pipe. This is to smoother the edges of the pipe so as to avoid unnecessary injuries. After that, you can now fit your new check valve into the created space. The valve will fit perfectly if you're cut your pipe in the correct size. Now you can connect all ends of the pipe and the valve together using the couplings. This will make sure that the valve is firm and secure. After fitting your check valve you need to completely seal the open parts. This is so by using the PVC cement and using an applicator to fill the cement between the gaps in the connecting point. Make sure that the dries up before you clean the working area. Make sure that there are no open gaps that will leak afterward. The final step is to check if the check valve is actually working in the right way. Switch on the sump pump and let water to fill the pit and as the water pressure passes through the valve, check if the valve flaps inside as water pressure increases. Also, check for any leakages around the connections. Below are what to consider when choosing the corresponding check valve for your system. You should learn how important it is to install a sump pump check valve. The valve is crucial to the overall performance of the whole unit. It will prevent the backward flow of water back into the sump pit after you switch off the sump pump.